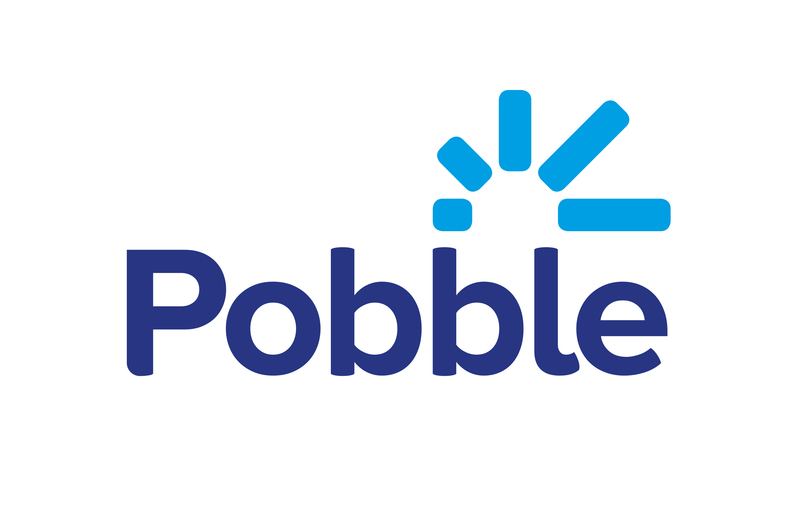 Note that as a Pobble School you can link Pobble to your MIS (SIMS, Arbor, Scholarpack, etc.) to automate this process. On your pupil list, you can assign as many groups as you like to any pupil. If you have linked Pobble to your MIS, a number of groups will be automatically created based on the information available. If you are moving an entire group into a new group (for example, 'Mr Johnson's class' will become 'Mrs Beckett's class') then you can just rename the group. By default, groups are visible on your school page, so that parents and other users can easily find the work they're interested in. You can change this to a private group which is only visible to you. Simply click the action ('...') button in groups and select 'Edit group visibility'.